I’m happy to introduce Becca Grady, today’s guest poster, who has some tips for reviving your living space for less (something we are in the middle of doing right now!). I love her tips and can’t wait to dig into a few of them this spring! With the newly blossoming flowers and green grass sprouting, it’s clear that spring is in full swing. If you’re feeling inspired to refresh your living space, you may consider changes like new flooring, fresh paint, updated furniture and subtle accents to tie it together beautifully. Although you may crave a full blown living room makeover, these updates can quickly become costly. And it doesn’t take a huge budget to make a big splash in your space. Try carving out a weekend and use some of these tips to refresh your living room without busting your budget. 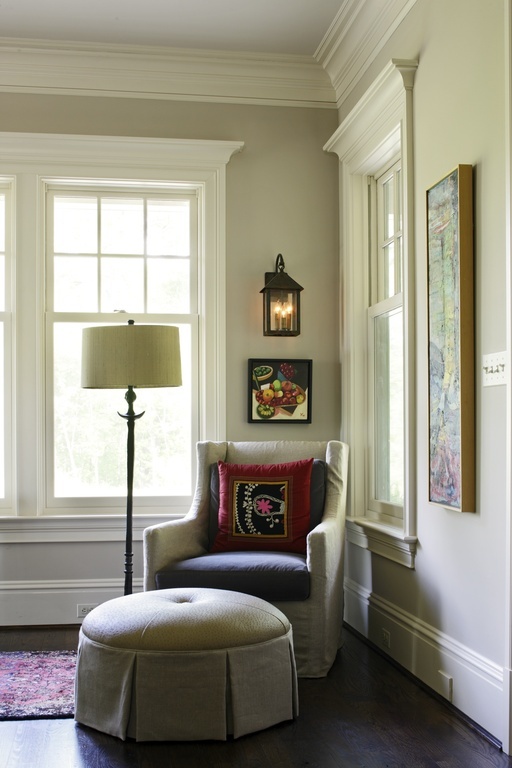 Paint is an easy, relatively low-cost way to transform a room quickly. A fresh coat of paint looks clean and can transform the entire feel of the room. If you’re stumped by what color, shade or tone to choose, consider sticking with neutrals shades. Neutrals are a safe, classic and timeless option. If you’re feeling adventurous, try creating an accent wall with a bold pop of color. Aside from flooring, furniture can be the next most expensive upgrade. But there are ways to save serious cash while adding new furniture. Try looking for vintage or upcycled finds, then add a new coat of paint or take it up a notch with new upholstering. Consider purchasing just one large, new piece, like a main couch or coffee table. One new item in the living room will bring a renewed energy and instantly ground the room. Improving the lighting and ensuring it’s soft and natural can make a world of a difference. A living room should be warm, relaxing and inviting, so it’s important to make sure that natural light is utilized during the day, while ample soft light is used in the evening. Rearrange your lamps to best accommodate the room and consider installing overhead lights that can be dimmed and adjusted. Millwork is an underrated, yet beautiful way to make your space look brand new with a craftsman touch. Millwork includes crown molding, base trim, door frames and window casings. Beautiful millwork is a great addition to a living room, adding a clean finish, especially once painted or finished. It can also be found at a price that’s gentle on your wallet, while still creating a fresh feel. With accessories, less is more. However, the ones you choose can have a greater impactful and tie the overall design together. 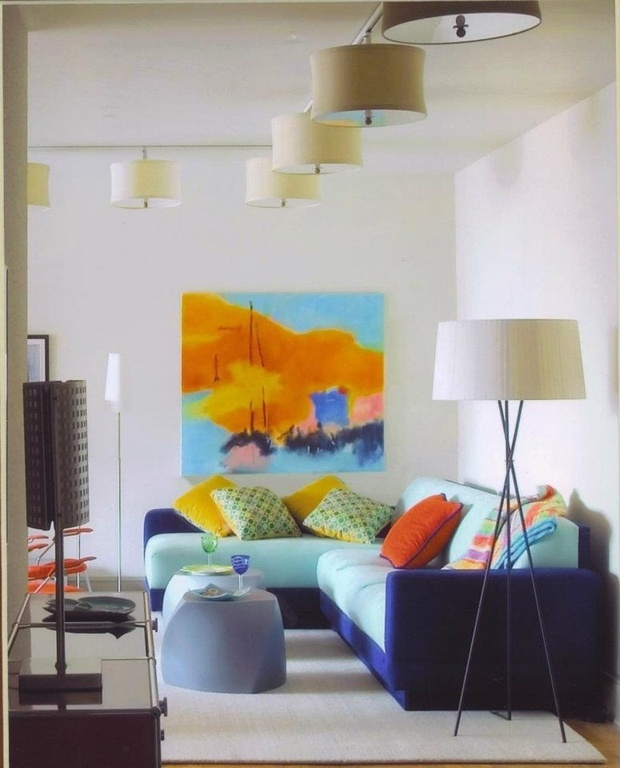 If you are tired of the look and feel of your space, try swapping out your throw pillows for ones that bring a fresh burst of color. Also consider changing your curtains to display a new textile, pattern or color, further adding to the visual interest. Now that the sun is shining, you may be feeling inspired to change your space to match the transformation happening outside. 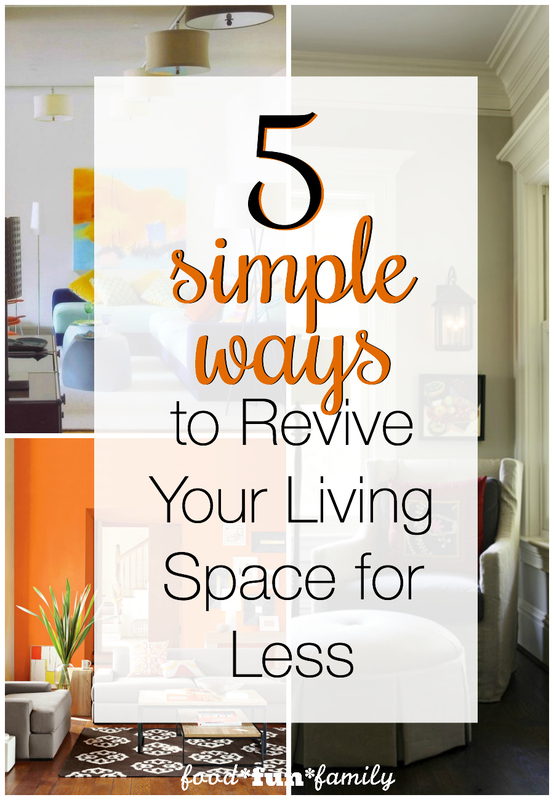 Whether you choose one or a mix of a few updates, consider using these simple tips to revive your living space for less. « Are You Prepared for Your Kids’ College?